The Century Versys 1 Stand punching bag is a versatile fight simulator. The Century Versys 1 Stand punching bag is very suitable for traditional martial arts, kick boxing, MMA, and the general fitness. 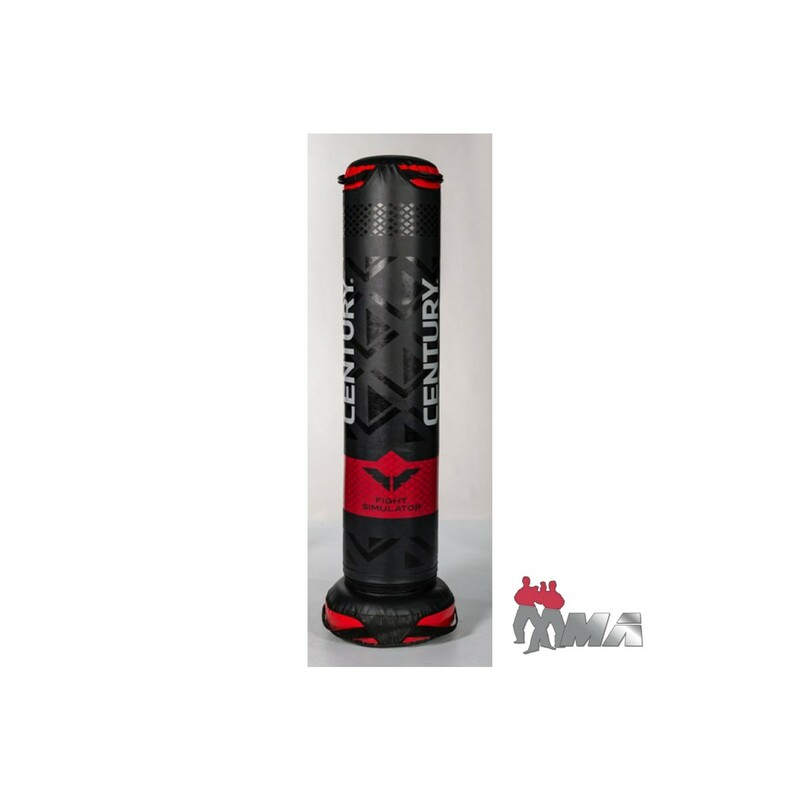 The Century Versys 1 Stand punching bag offers you the possibility of a versatile training, stand-up sparring, takedown as well as floor training are possible. In addition, the Century Versys 1 Stand punching bag provides outstanding punch body features. Thus the stand punching bag has a low deformation for punches and kicks of maximum power. Accelerate the muscle building with the Century Versys 1 Stand punching bag and stimulate quicker the fat burning, because you demand every muscle while exercising with the continuous movement of arms, legs, and other core muscle groups. You demand all muscle groups with this training and train flexibility, balance, strength, speed, and reaction speed. The Century Versys 1 Stand punching bag offers you full punch surface for low kicks and other versatile techniques while exercising. Stabil, platzsparend, im Raum verstellbar, verschieden einsetzbar, gute Qualität. Century Versys 1 Stand punching bag add to comparison list.